Indian Automobile sector is going through an interesting change with so many cars and manufacturers. As the industries entertain Passengers with multiple models/options/features, i feel the ultimate winner is the customer like you and me since we get to choose from multiple options. 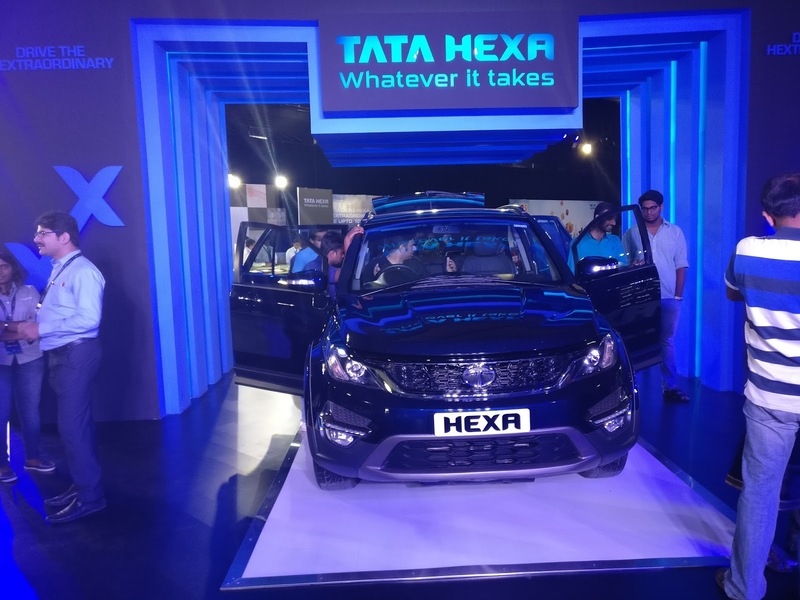 Some lucky people like me , get a chance to experience/drive the vehicle before it is launched in the market.Recently i also got a chance to experience the power of new vehicle - "Tata Hexa". 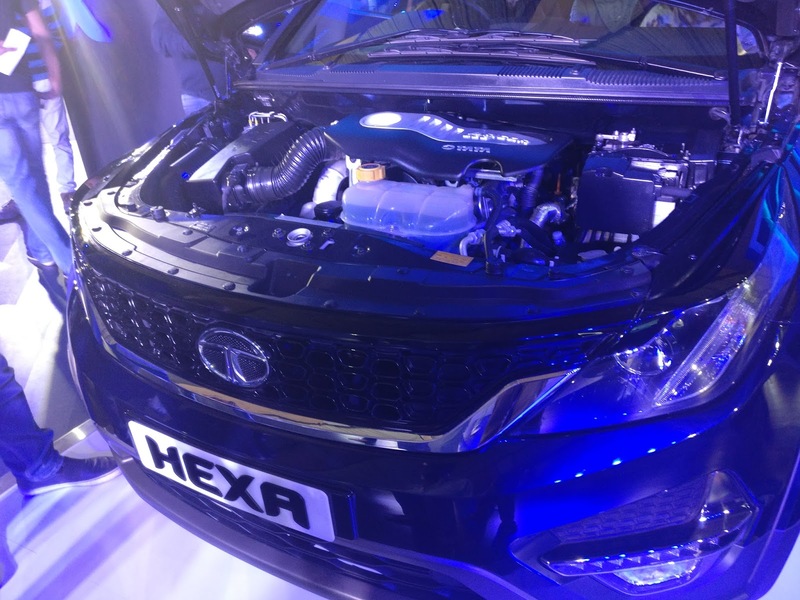 Expected to be launched in Jan 2017, Tata Hexa is a premium SUV. Other competitors in the same segment are Mahindra XUV500, Toyota innova etc. 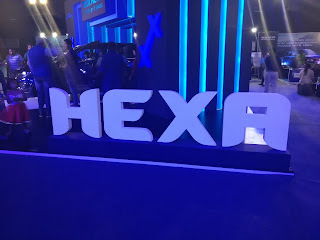 But what attracted me the most to hexa was its ability to drive through rough terrains, good balance at any inclination and definitely its good look. As we (i along with my husband) entered the grounds of white orchid(place where hexa experience center was erected in bangalore) we were amused at the number of vehicles doing rounds and people waiting anxiously queues for their turn. 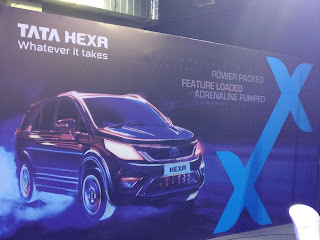 Well the price of the vehicle is yet to be out. 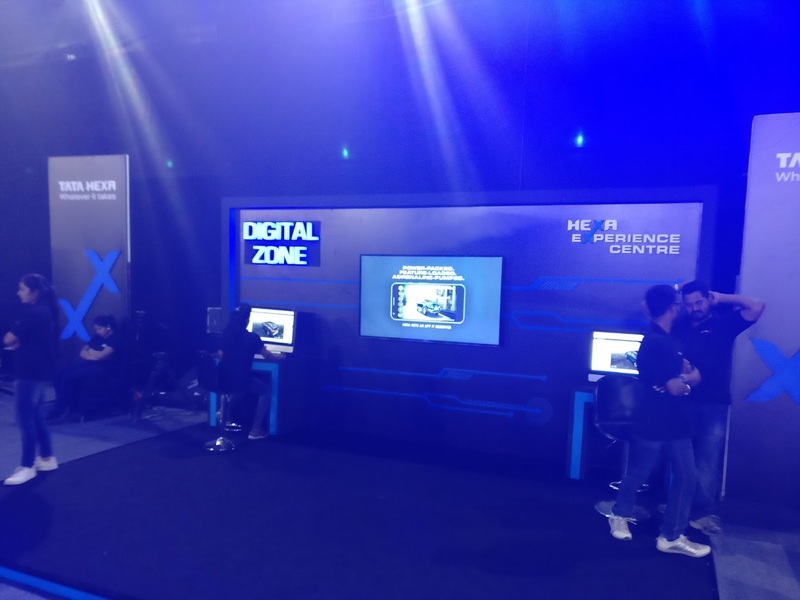 Digital zone present besides the "tata hexa" vehicle provides a 360 degree view of the car. You can see the features inside the car or customize the car according to colors and see how it looks. 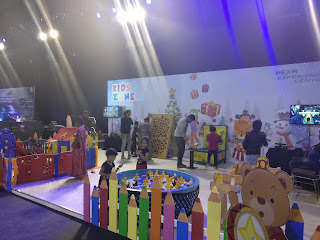 The feeling was if i was sitting inside the car. 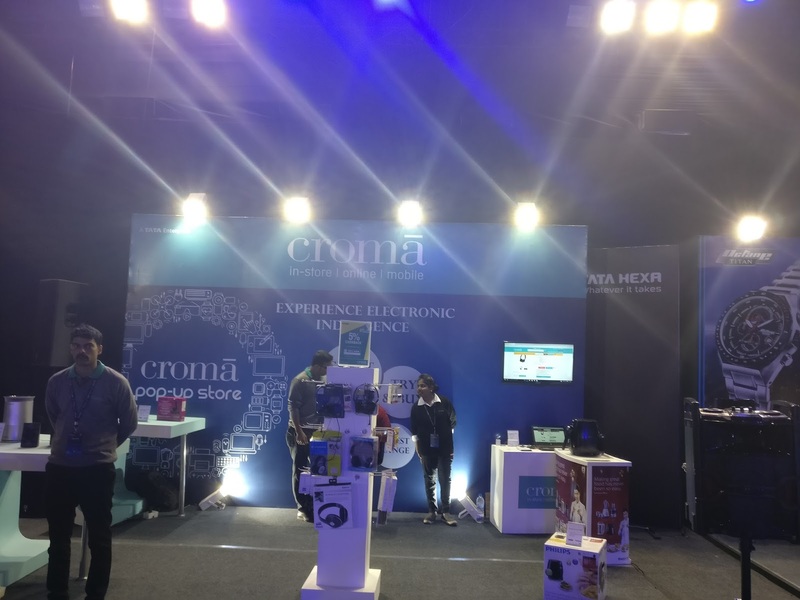 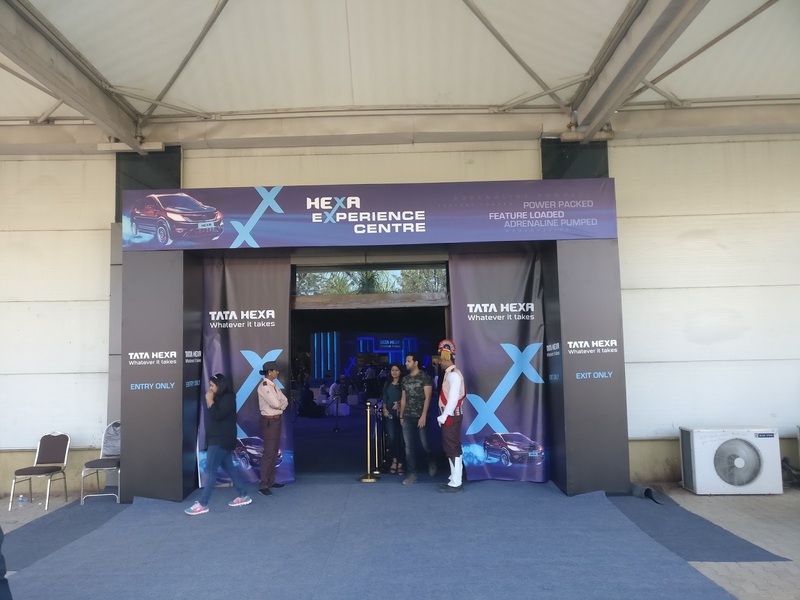 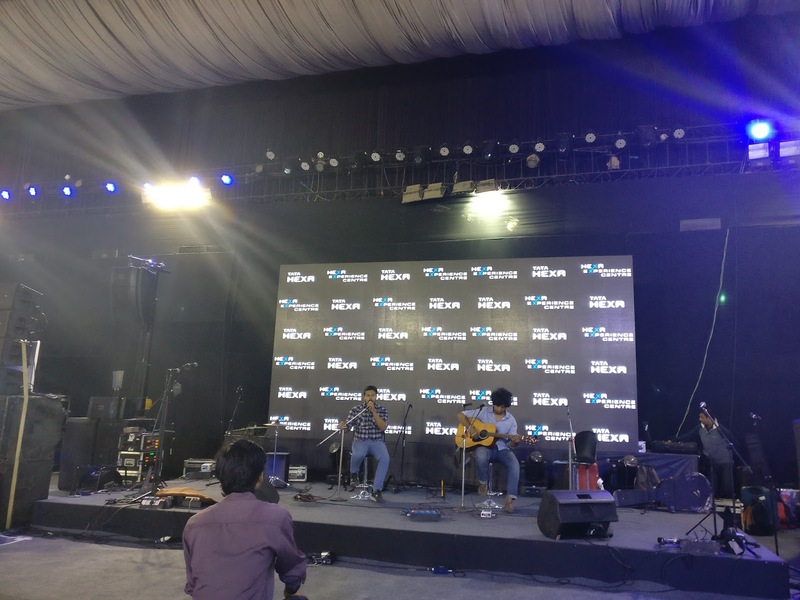 You can also log on to the website and click on right hand side for "360 degree experience"
There were many other stores/entertainment/zones to support the tata hexa launch. Post experiencing the Hexa benefits, we spent time at many stalls. Here are some brands/store who tried to add more stars to the tata motor super star "HEXA"
Though not many options, limited collection were enough to excite me and give worries to my husband. 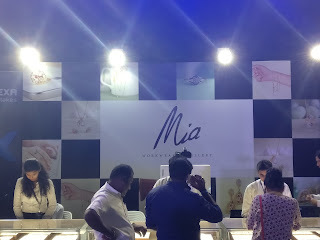 Hoping to visit their main store in "Phoneix mall" with my wish-list. 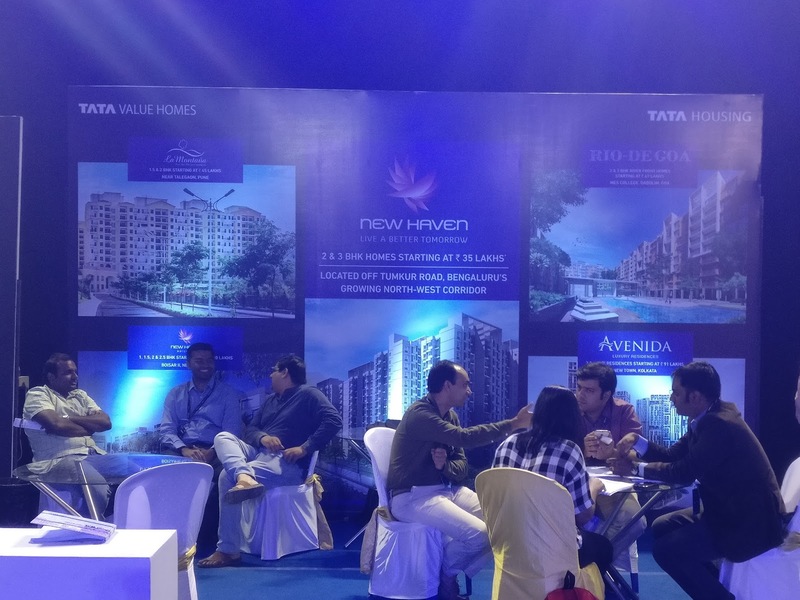 For the first time, after visiting the stall i realized that "tata" also provides affordable housing. Hoping to fulfill our dream soon. 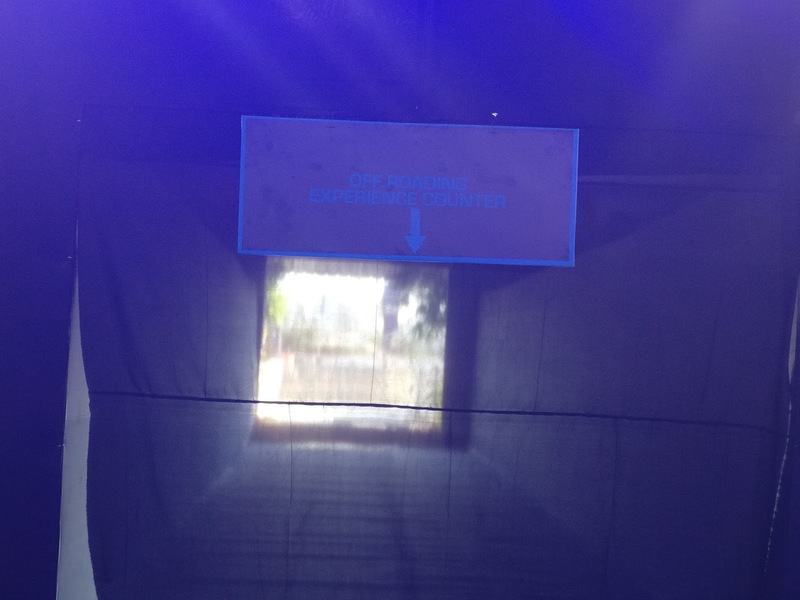 As we were experiencing our drive inside the vehicle, it is difficult to express those feeling/enjoyment. But for viewers who missed the enjoyment or failed to watch/drive the vehicle , below video captures the different maneuvers of the vehicle on a test ground. 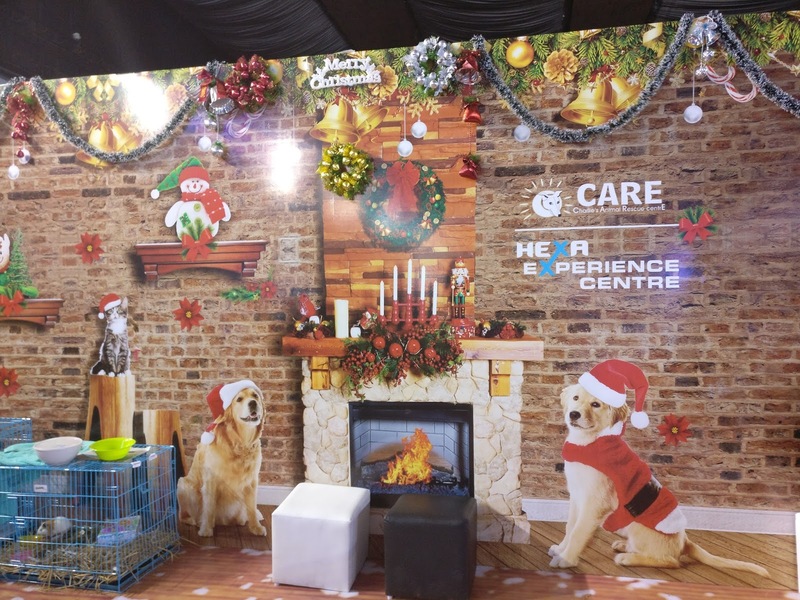 Be aware that this vehicle was driven by expert drivers under constant monitoring. So before you try this drives/stunts on your own, make sure you have enough expert guidance.